Hail makes it so easy to tell your stories and get the word out everywhere and on everything — you'll love it too! Hail is your one-stop-shop for creating and sharing amazing digital communications. With minimal setup required you'll slash your print budget, save the planet and be sharing beautiful, engaging stories with your community straight away. Spread the load by getting the whole team involved and you'll all reap the rewards of increased community feedback and engagement. Hail gives you everything you need for completely modern communications. All you do is write great content, telling your stories — Hail takes care of the rest! Hail's streamlined system means everyone can produce amazing digital publications — no web or design expertise required! Say goodbye to the headaches of traditional software, while slashing your print budget and saving the planet. The problem is software and systems for content writers have been stuck in the old, dusty days of print — until now. We know the pain of writing and designing in overly-complex word processors. Doing your best to copy and paste into websites, email and social media platforms, only to have to collate and reformat it all again for print publications. But don't worry, we've got your back. With Hail, you'll enjoy writing without the distractions of complicated layouts and formatting options. 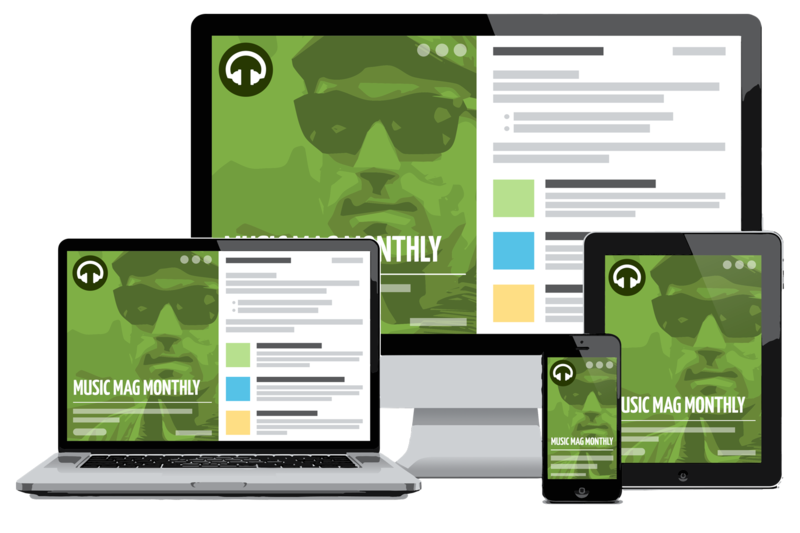 Your content is effortlessly transformed for multi-platform use, optimized for reading on any device. Plus, it's all stored in the Cloud, ready to be accessed, edited and published anywhere, anytime. The best content requires teamwork, and lots of it. Hail makes collaboration easy. 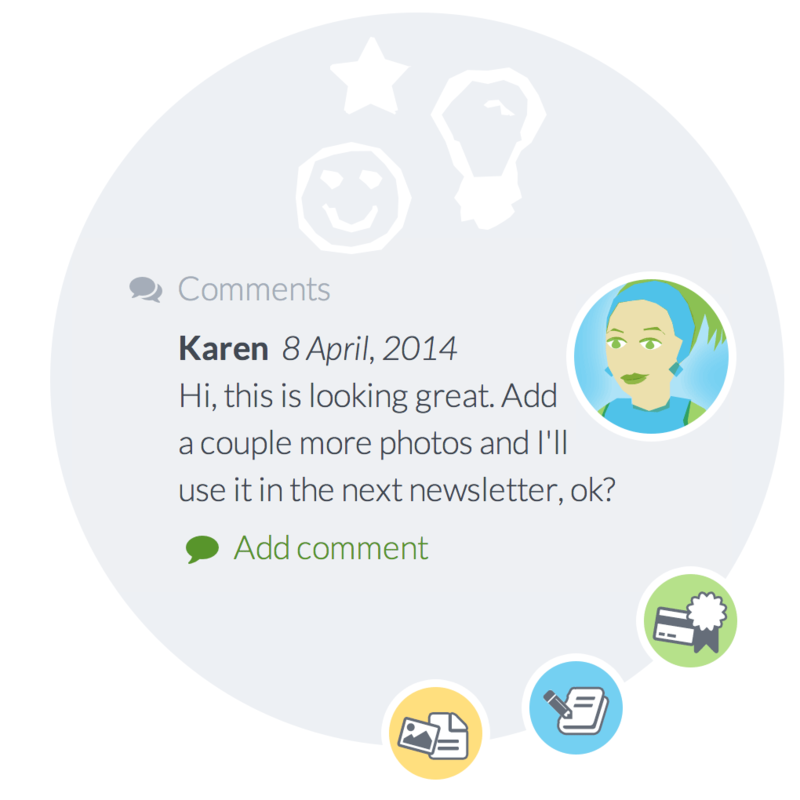 Simply invite contributors, grant access levels and get creating together. 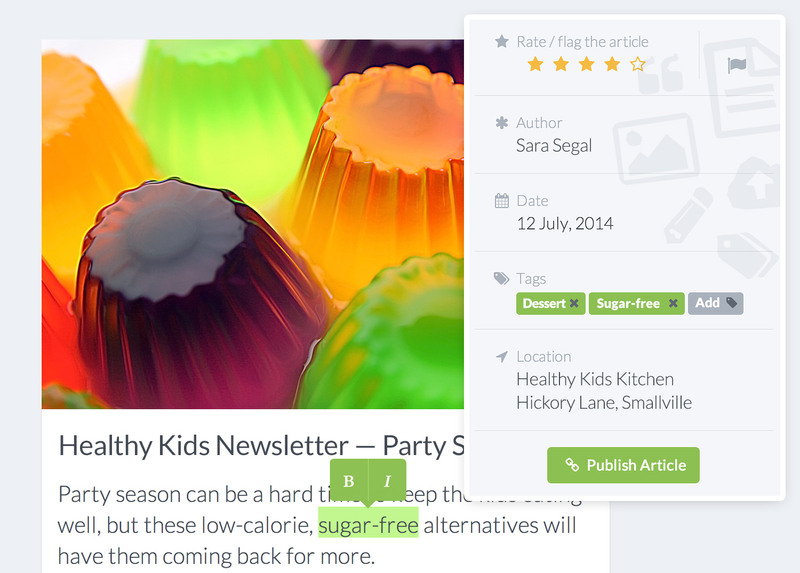 Hail seamlessly combines copy and photography making content driven projects a breeze. Team members write articles, upload photos and share for editing and feedback. Finalized content is pushed out to social channels, or quickly and easily curated into publications by users with publishing rights. Hail streamlines your workflow, ensuring the consistency and quality of the content that reaches your audience. Well-structured content and imagery is easily organized and collated, ready to publish as stunning online publications in minutes. Hail provides beautiful, adaptive and mobile-friendly layouts to publish your very own branded online newsletters, magazines, reports and yearbooks, ready to share with your audience. Your communications become accessible online anytime, on any device. As part of our commitment to make sure your content is wherever your audience goes, Hail has one-click publishing to the following third party channels and services.